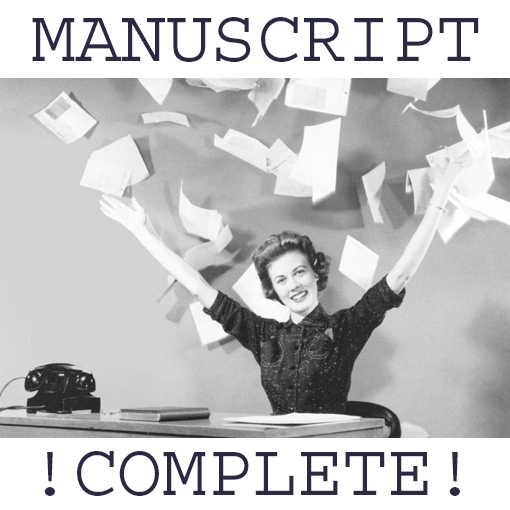 How Do You Know When Your Manuscript Is Complete? 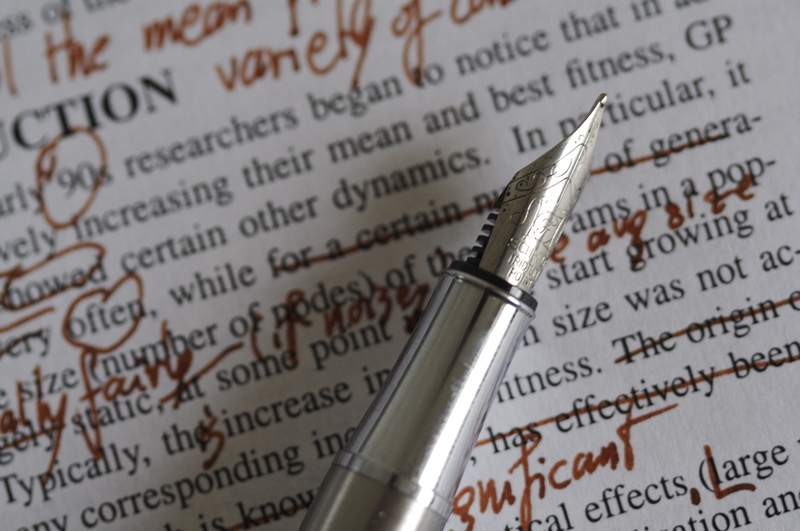 As anyone who’s ever undertaken a creative endeavor knows—from drawing a picture or writing a poem to writing a corporate creed or even painting a room—the idea of being finished is highly subjective. In today’s digital world, that’s less of an issue. You can always edit a site, tweak your status, or repost a picture. But with some things, like printed books, the result is a physical object that will be out there in the world, unchangeable. When I reread it, and it makes me feel the exact same emotion I had when I set out to write it. When you’re so sick of the manuscript you can’t stand working on it anymore. When you can read it out loud to an imaginary ideal reader and don’t find any major places to change. When you find yourself changing a line and then changing it back. When the words ‘feel’ right. I’m happy to report that my first kid’s book manuscript is DONE! 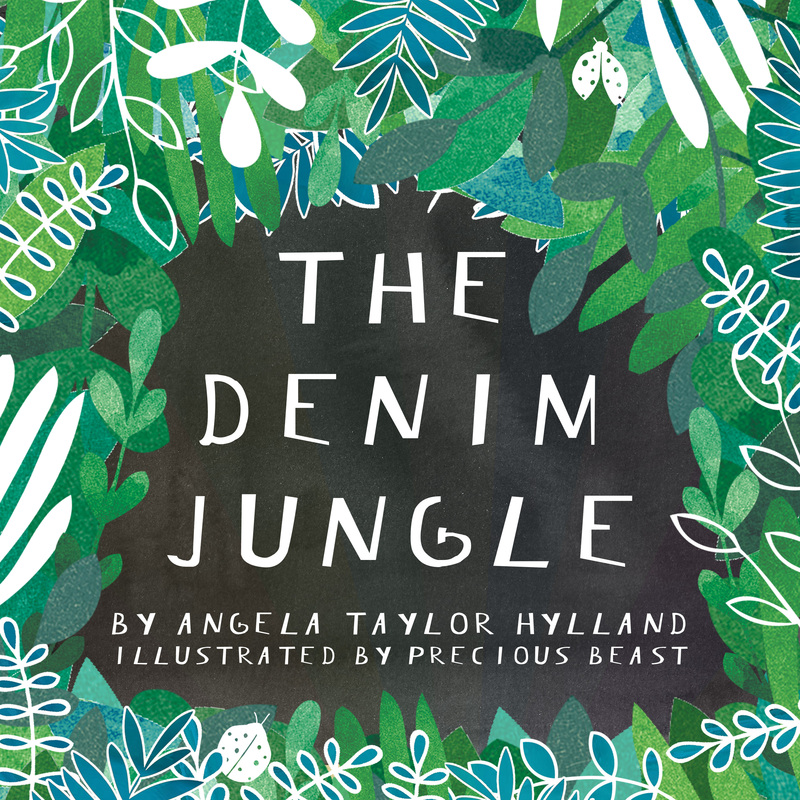 And how did I know The Denim Jungle was complete? Similar to that last response, when I didn’t have a nagging feeling about any part of it. When I felt like all the critique from my most respected advisors was adequately addressed and didn’t take away from the original, but rather made it better.